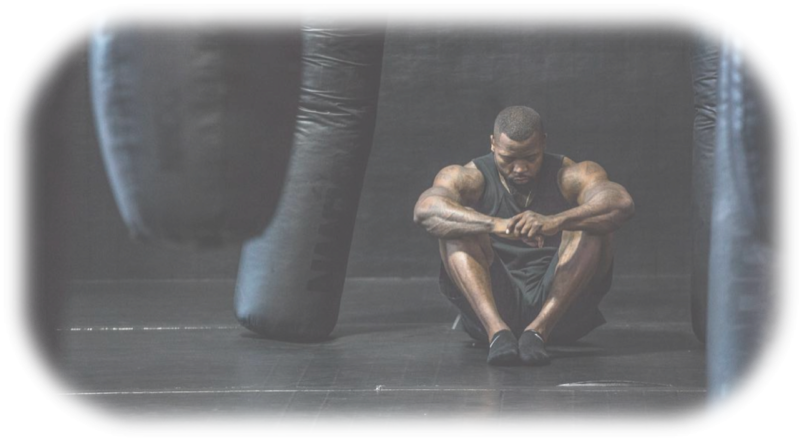 "I skip the unnecessary step and go straight to the source"
Entrepreneur Mike Rashid is not only a Pro Boxer, Pro Bodybuilder, and Life Coach - he also successfully runs 3 business and is now introducing a 100% Vegan Friendly, Plant Protein with 3 delicious flavors! I See Planta™ is Vegan Friendly; What Are the Protein Sources? 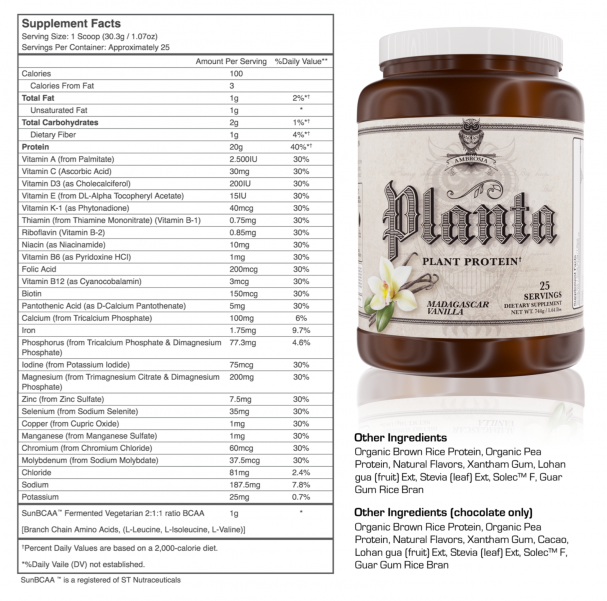 Planta™ is made using a precise combination of Organic Brown Rice and Organic Pea Proteins. This combination is further leveraged by adding sunflower sourced SunBCAA™ to maximize the amino acid profile of Planta™ to stand up to even the hardest training recovery demands. Does Planta™ Meet its Label Claims? Every batch of Planta™ is tested and guaranteed to meet label claims for protein content. Planta™ is also proven to be free of any amino spiking; which is a cheap way of falsely increasing protein levels that shady and unscrupulous companies utilize to cut costs. How Much Planta™ Should I Take? Planta™ can be taken as often as necessary in varying amounts per serving to fit your dietary protein intake needs. Using the industry standard recommendation of 0.8 grams of Protein per pound of bodyweight one can determine how much protein they need on an individual basis and then see how Planta™ can help achieve that goal alongside proper whole food intake. Is Planta™ Healthy for Regular Usage? Not only is Planta™ Healthy, but in fact studies have shown that by using Planta™ to keep protein intake up while reducing meat intake; we can extend our lifespan and live healthier with less disease and illness. Mike Rashid King, a Brooklyn, NY native, is one of the founders of The Ambrosia Collective. He’s a professional boxer, YouTuber, and successful entrepreneur in the fitness space. He is passionate about health and wellness, and helping others unlock their full potential to live life on a higher frequency. His entrepreneurial efforts have always been around providing services and products for people that will actually help enhance their lives for the better. Mike is a father, dog owner, and forever on a quest for knowledge, wisdom and understanding.